The expansion of Genghis Khan’s conquests continue, with locations as far apart as Europe and China feeling the bloody effects of Mongol warfare and retribution. Can anything halt the carnage? Succession issues weaken the Mongol Empire as the grandchildren of Genghis Khan fight over their imperial inheritance. This doesn’t stop them from dealing out pain, suffering, and ironically good governance while doing so. I really don’t have words for how awesome this podcast was. I listened to it in about 3 days and now I’m absolutely hooked. Thank you for what you do Dan, your shows are inspired! 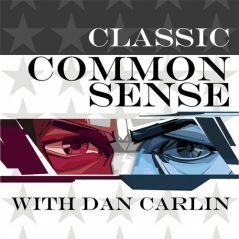 The crowning achievement of Dan Carlin. Amazing stuff! 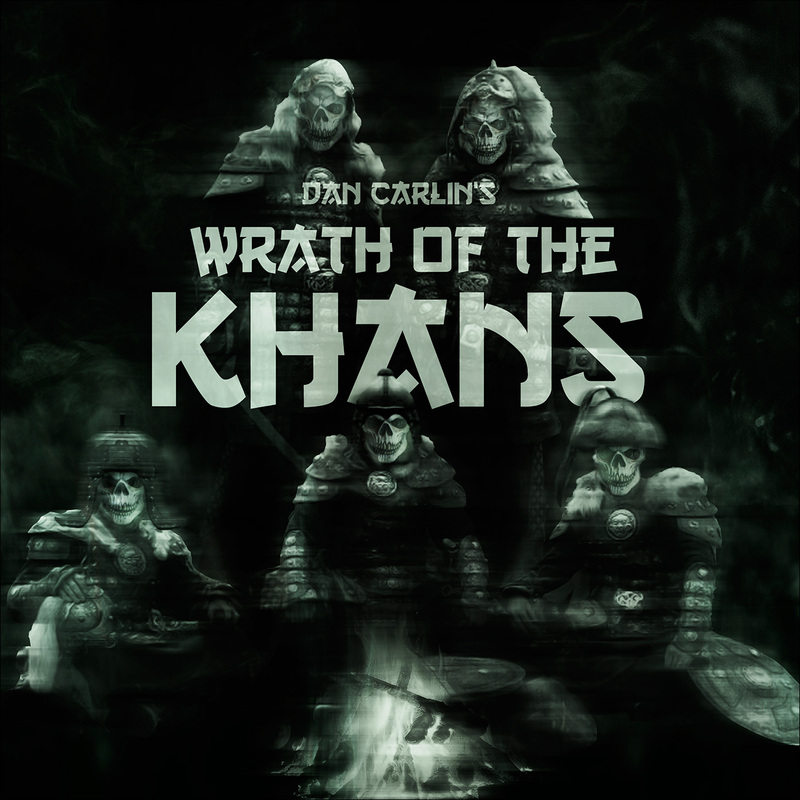 Currently making CD’s for my employer and supervisor who are both Genghis Khan fans. Keep up the great work Dan it’s provided me with countless hours of learning and audio pleasure. Certainly one of the best series. The detail and depth is fantastic. What Jeffery said. Listened to this for free when it first came out and now ready to purchase it to re-experience the greatness. Will forever remember my walks in the woods where i had listened to these many hours of riveting, brutal histories. Gotta get that extra episode too of course. This series came highly recommended by several people, and I have to say it did not disappoint. Great series. I look forward to listening to it again to pick up on things I missed. This series is incredible. I am on Part V. My husband and I are absolutely riveted!! You make us want to get in the car and just keep driving!!! Enjoying Celtic Holocaust as well. Can’t wait to dive/drive(?) into Death Throes of the Republic. The bibliographies are much appreciated. I appreciate all your efforts in producing such a wonderful podcast, Dan! Amazing, just paid 9.99 to listen to it for a second time. I find it funny that the episodes have an ad asking to pay a dollar when I just paid 2 per episode, totally worth it either way. Absolutely fantastic. 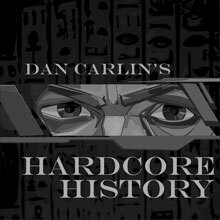 Dan Carlin is a master story teller. Had a great time listening to the Wrath of the Khans series. I first listened to this series in 2016…….for free. I remembered it so favourably that when i recently recommended it to someone i decided to purchase it and listen again. 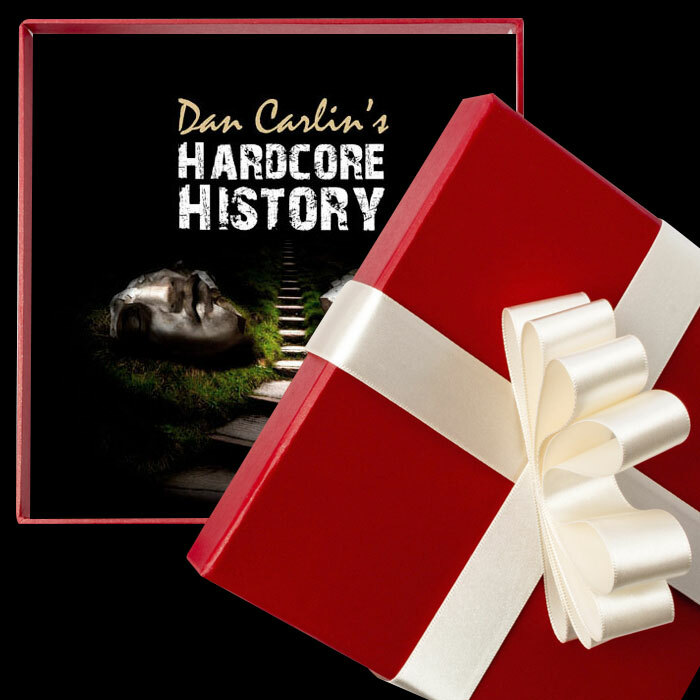 Dan’s ability to make history personal, to put it in perspective and strip the analgesic effects of time from these horrific events, is nothing short of admirable. 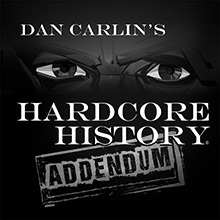 I hope Dan continues to find the enthusiasm to make these excellent and informative podcasts. Amazing! So fascinating. One of my favorites!